Gaining a profound, life-changing self-awareness is not only possible, but it happens all the time. This book provides a clear guide to promote transformation using methods, ideas and tools developed over 24 years of counseling practice working to help people and groups to transform their relationships and their lives. This book provides the tools to fundamentally change the reality in which you live by learning self-mastery and releasing your fears and patterns of conflict. This process creates breakthroughs for anyone who is ready to understand and release the limiting beliefs, fears and paradigms of their past. To read an excerpt from the book, click the link below. This story illustrates the power of forgiveness to transform relationships. Gaining a profound, life-changing self-awareness is not only possible, but it happens all the time. This book provides the basic tools we use to promote personal growth and transformation. It contains the writing exercises and concepts and tools you can apply in your life to help you focus on creating real positive change in your life in the specific area where you need it most. A father’s love is profound but is often unexpressed. with their children, and develop their skills as parents. family relationships and raise children who are happy and successful. 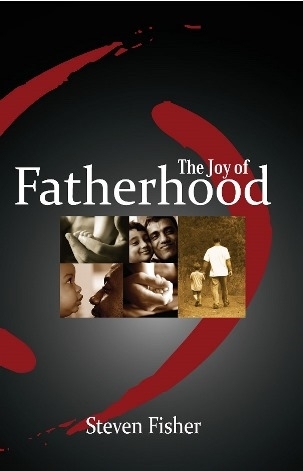 This book inspires fathers to find the best parent within themselves and to discover the profound joy of fatherhood.